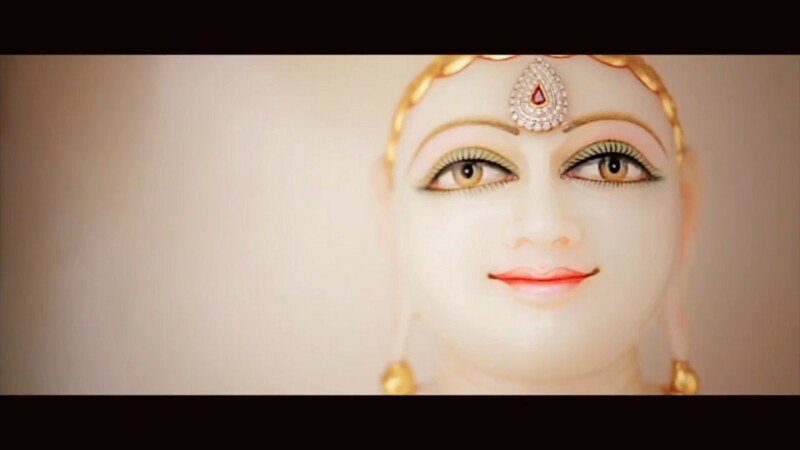 Chaitra Maas Oli April 2019 | Melbourne Shwetambar Jain Sangh Inc.
Melbourne Shwetambar Jain Sangh (MSJS) is pleased to inform that the Chaitra Maas Navpadji Oli / Aayambil Oli starts from Thursday, 11th April 2019 to Friday, 19th April 2019 (from Chaitra Sud 6 to Chaitra Sud 15). Note that there is a Kshay of Chaitra Sud 10 and hence the Oli starts from Chaitra Sud 6 instead of Chaitra Sud 7. As per Jainism, Navpadji Oli is considered as Shashwati Parva. It means Navpadji Oli festivals exist in all time cycles (past, present and future). During these nine days, one should do Aayambil - means - Eat once in a day in one sitting- a simple spice free food, boiled or cooked without milk, curd, ghee, oil, green/raw vegetables, fruits, dry fruits and sugar. To celebrate this occasion MSJS has organised Samooh Aayambil along with Pravachan by Shree Hiteshbhai Doshi at MSJS Centre on Saturday, 13th April 2019 & Sunday, 14th April 2019. To enable all Sadharmik to participate in Pravachan, MSJS has made arrangements for Aayambil as well as for normal meal (Lunch). Those who do not wish to do Aayambil are welcomed to participate in Pravachan and have normal meal instead. RSVP is required for all meals. For any queries, please email us on info@msjs.org.au. MSJS solely depends on support from community members by way of attendance, contributions, donations and sponsorship. Samooh Aayambil Labh for each day is $1501.00. Please contact finance@msjs.org.au if you would like to take Labh. RSVP is now closed. Contact us at info@msjs.org.au for more information. 1. Do not eat roots in these 9 days. 3. Do Loggasa Khamasana and Navkarvalis as many days as possible - at least do over the weekend.